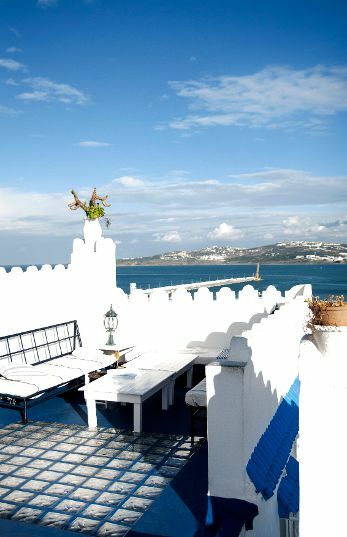 Perched on the top of the hill looking out across the straits to Spain is the area known as the Kasbah – historically this was the fortified area above the Medina and home to the ruling class. 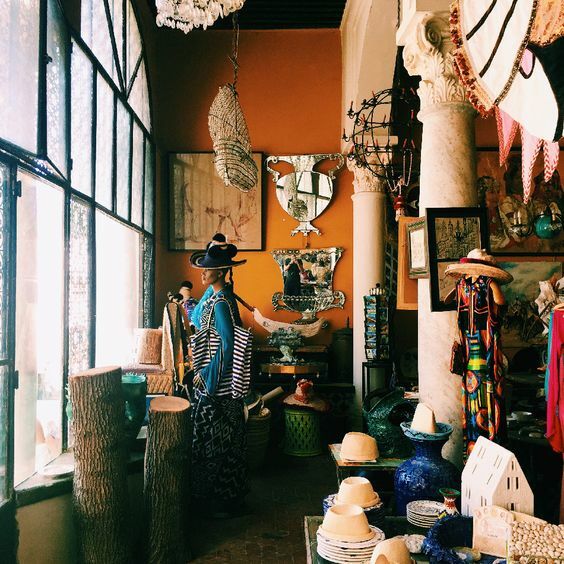 More recently, along with the usual riad renovations, we have seen more bijoux boutiques opening and making the Kasbah of Tangier into more than a cultural experience but also a great option for some slightly less pressurised and far more curated retail therapy. 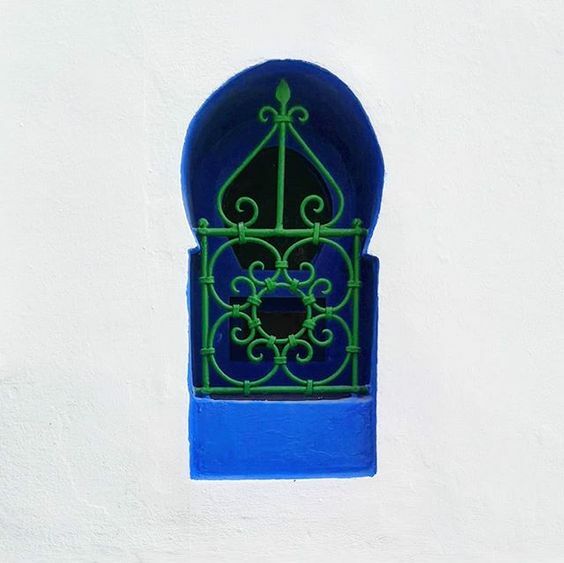 The Kasbah is a lot easier to navigate than the medina and while you might not bag the bargains from down the hill or be expected to haggle over some tea, you will be able to punctuate your shopping with a very relaxed mint and lemon juice at one of the cafes along the way. Listed simply in some order of appearance as you enter the Kasbah at the top entrance, Bab el Kasbah , and walk into the Place du Tabor . 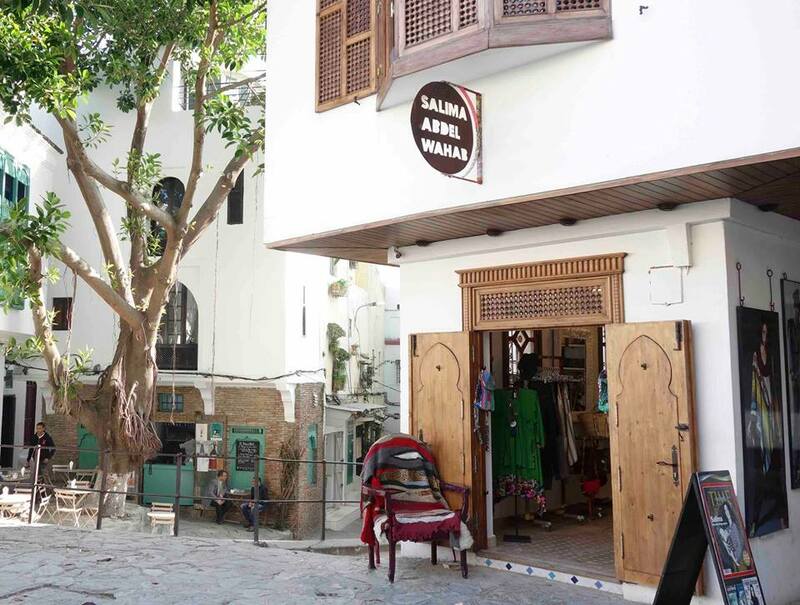 . .
#Boutique Bab Kasbah – showcasing the designs of Salima Abdel-Wahab who is inspired by Moroccan traditions but looking towards the future and is full of beautiful textiles and textures. 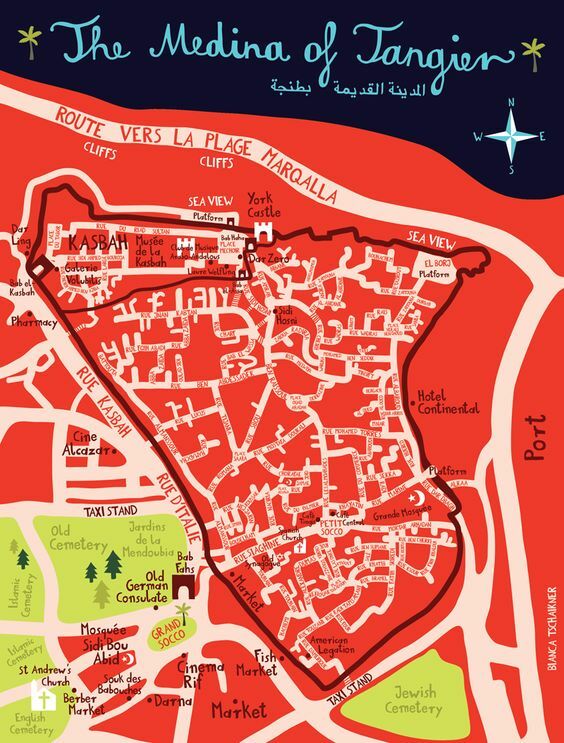 #Topolina– Across the square also on the Place du Tabor, is the Tangier shop of french designer Isabelle Topolina – a place fore frocks and flowers, coats and colours. #KM Couleurs – take the steps down past Boutique Bab Kasbah, past the Boutique and Art Gallery Volubilis and you will see this boutique – a great mix of Moroccan and Senegalese design and colour for fashion, accessories and homeware – reminding you that while you are almost close enough to touch Spain you are most definitely in Africa! 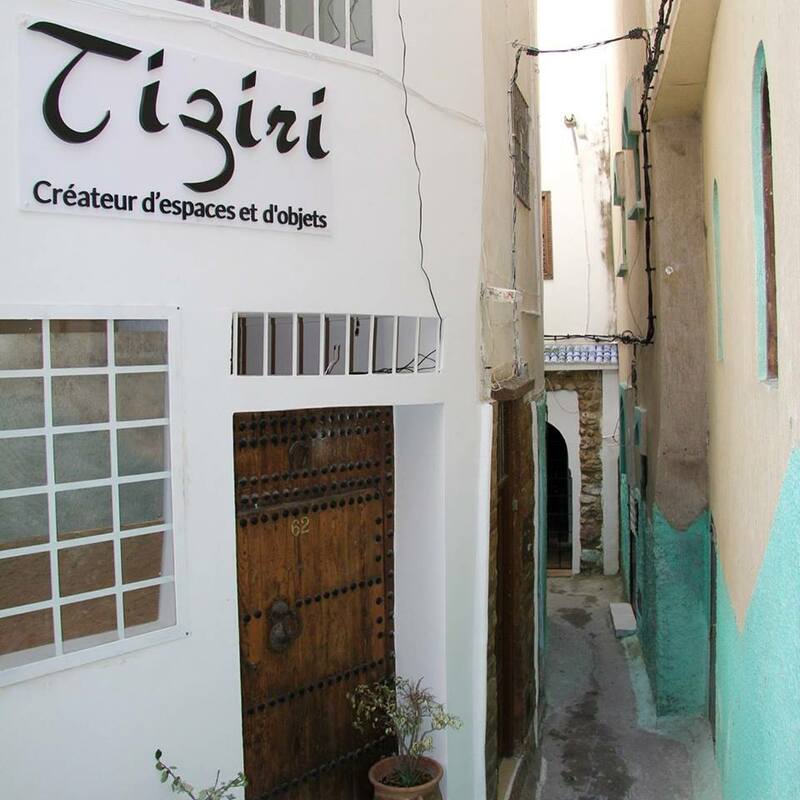 #Tiziri Zen – Winding over two levels, Tiziri is a small boutique in the kasbah that showcases an interesting collection of traditional carpets and textiles along with contemporary accessories and some wonderful ceramics and bags! Their own range of culinary products make great gifts – the Thyme honey could become addictive! 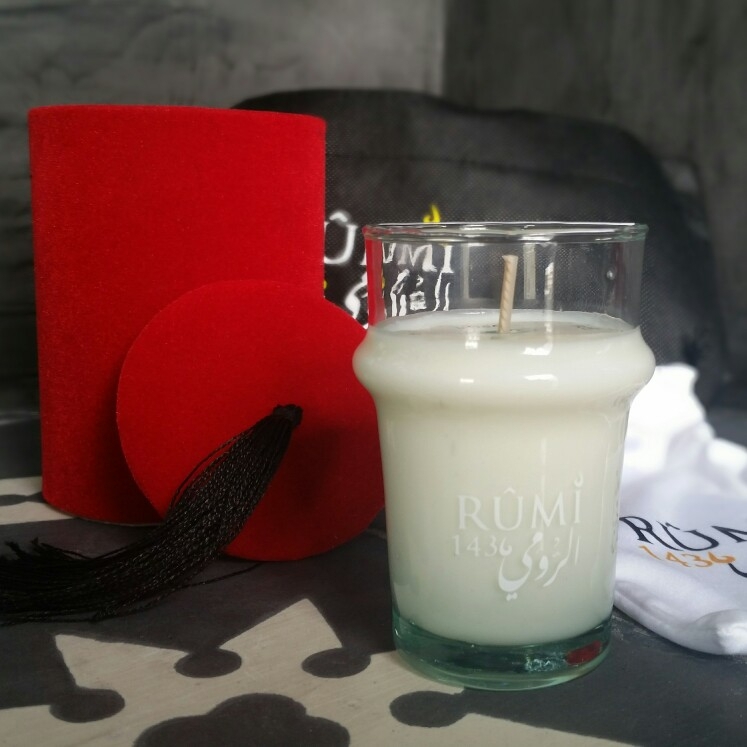 #Rumi1436 – Designed and made in Tangier, the colours and scent of this shop will draw in the most medina-weary of shoppers. Naturally scented soy wax candles in the classic Marrakesh tea glasses with pretty packaging. 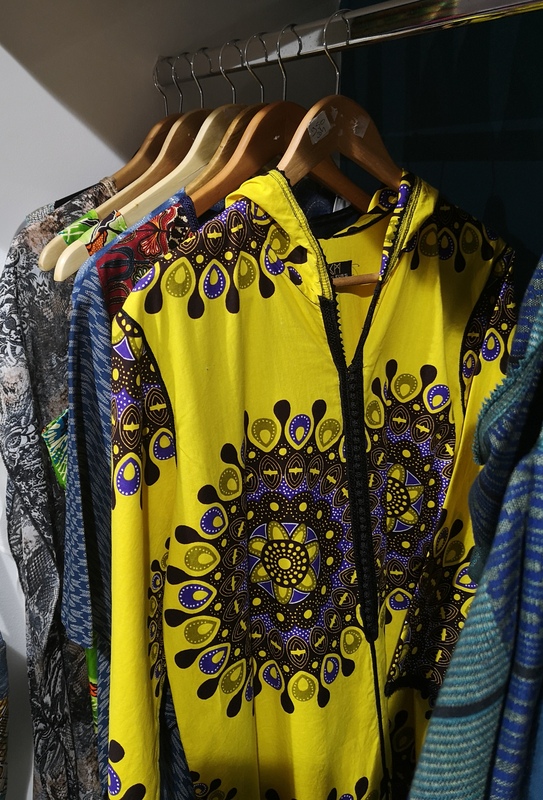 #Au Fil de Tanger – The workshop and showroom of Au Fil de Tanger is one worth stumbling across – great kaftans and colourful accessories and homeware all made in the studio in the shop. 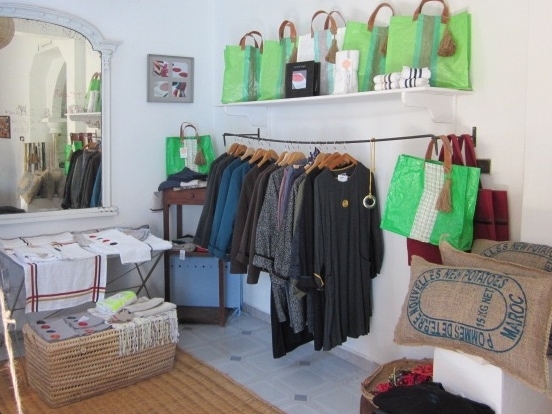 and last but certainly not least is the original Kasbah boutique . 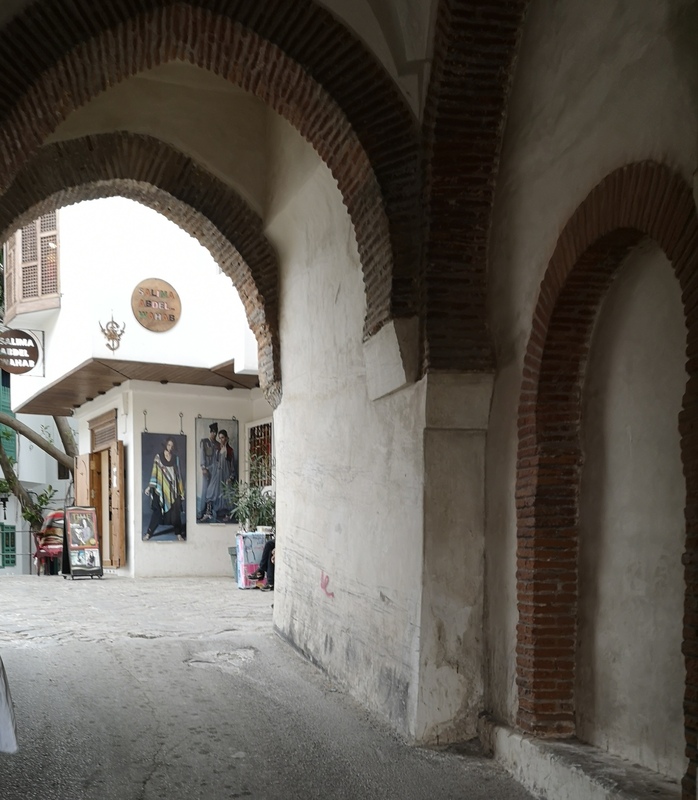 . .
#Galerie Laure Welfling – You can’t miss this Grande Dame of design if you are in the main square of the Kasbah with the museum on the one side and Salon Bleu on the other. 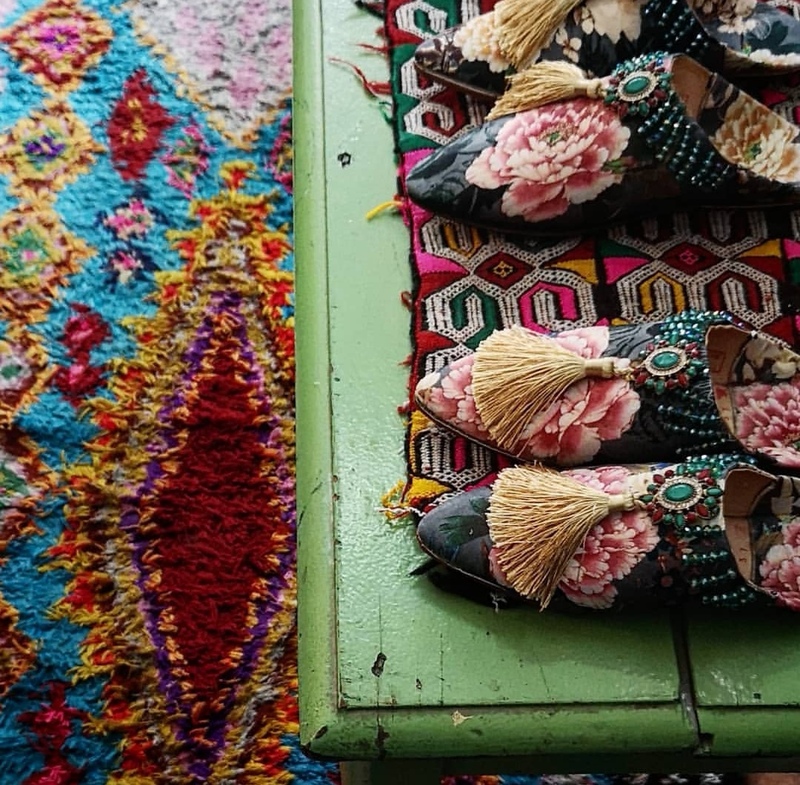 Fabulous fabrics and kaftans, bags and babouches in an eclectic and colourful mix along with original ceramics and art by the owners and curators. And when you have done with your shopping , take a seat at Le Salon Bleu, or Macondo, sip on a mint tea, and admire the view along with your purchases! time in tangier . . .